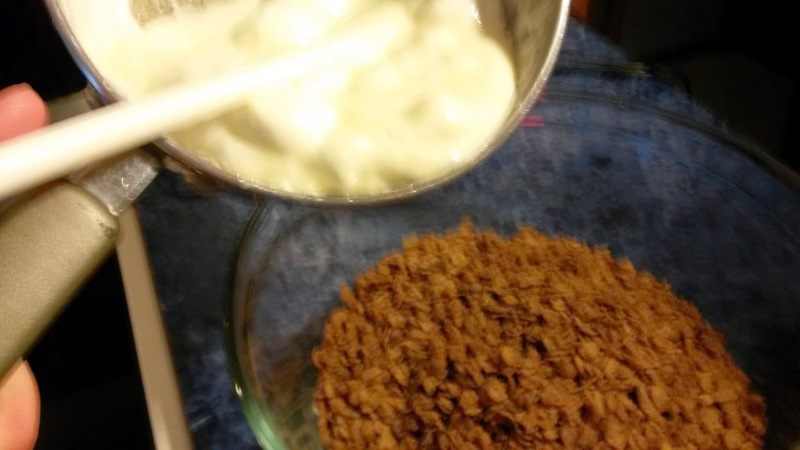 Thanks to Post Cereal for sending the goodies to create this recipe! We love snacks made with cereal. Last week my little boy, Roo, sweetly took my hand to lead me to the kitchen. He then hopped up on a stool and said "Make Cookies Mommy!" I am easy to persuade when it comes to my son. So I agreed, but cookies we would not be baking. Cocoa Pebble Treats sounded like a yummier option. Melt butter over medium heat and add marshmallows. Stir until they have melted. Add remaining chocolate chips and stir well. Spread into the 13x9 pan and allow to rest for about 40 minutes. Cut into squares, serve and enjoy. Store leftovers in a zipper seal bag. Yum! 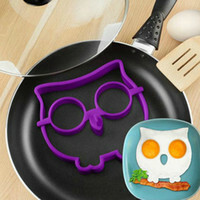 I know some little ones who would LOVE this! This sounds like an even more delicious variation on rice krispie treats! I love that you used a mix of chocolate chips! 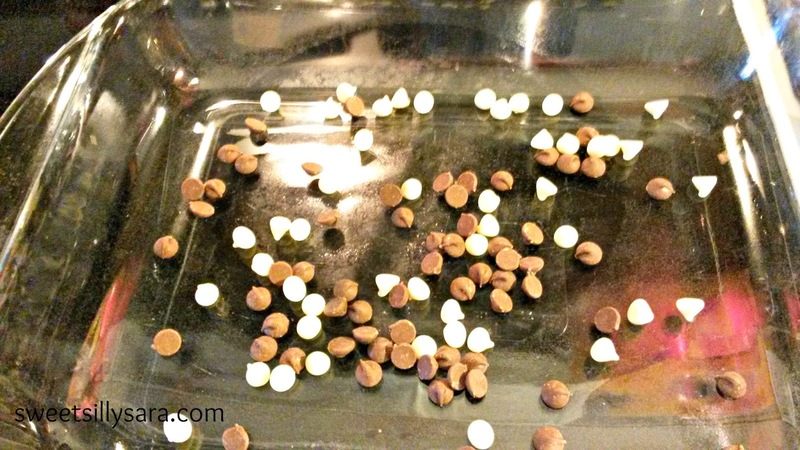 My kids would love these Cocoa Pebble treats! Who am I kidding? I would love them too! 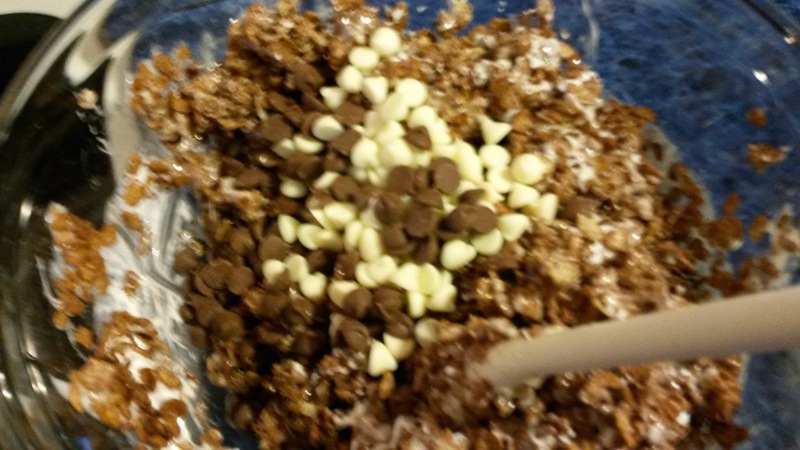 :) I really like how you used three kinds of chocolate chips! YUM! 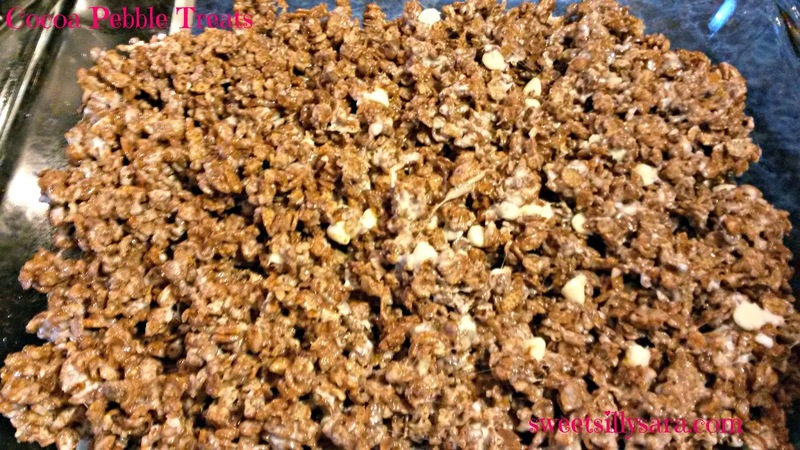 I love cereal as a snack as well but don't get a lot of time to turn it into yummy snacks like this!